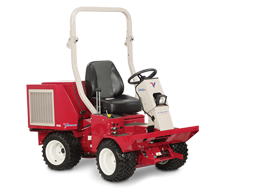 Grounds maintenance professionals know the value of reducing or eliminating hand work and they appreciate premium results. 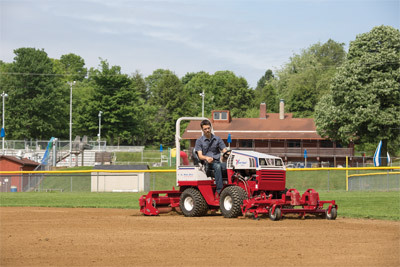 This is what the Ventrac Ballpark Groomer brings to the table. 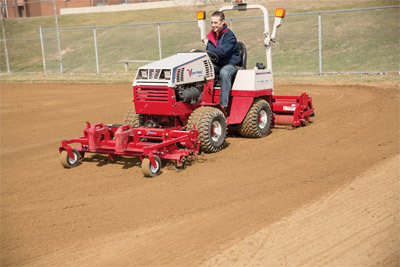 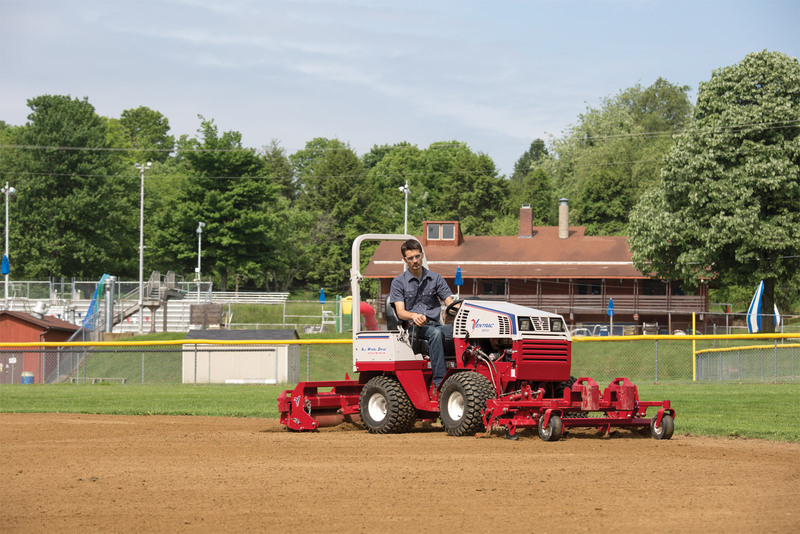 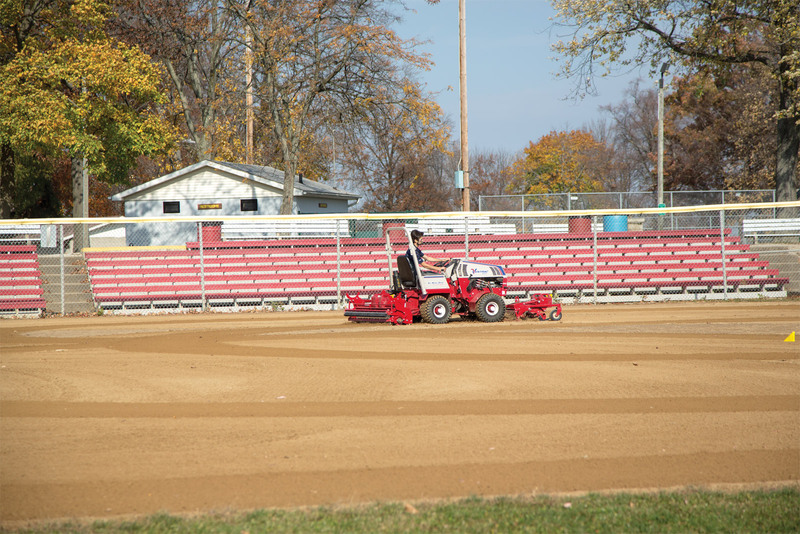 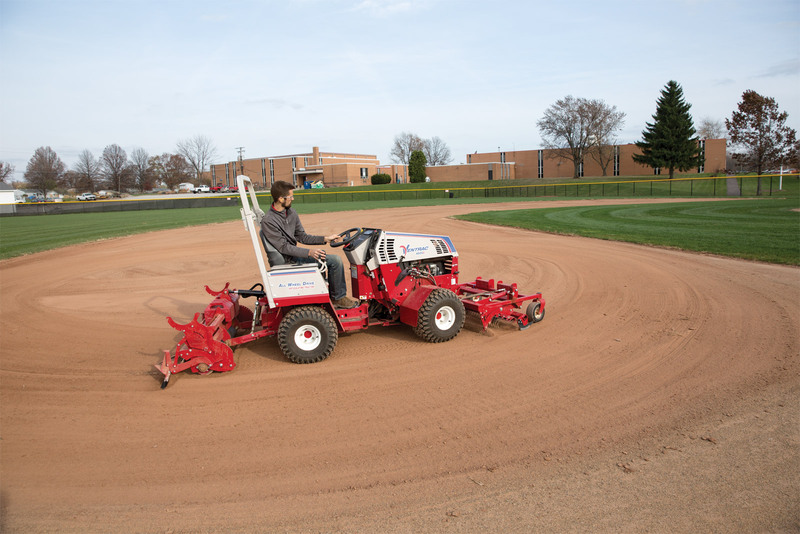 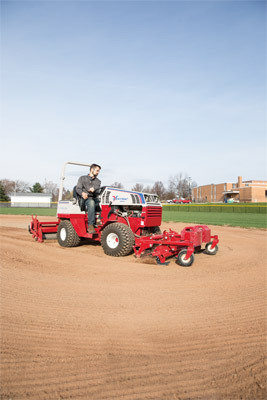 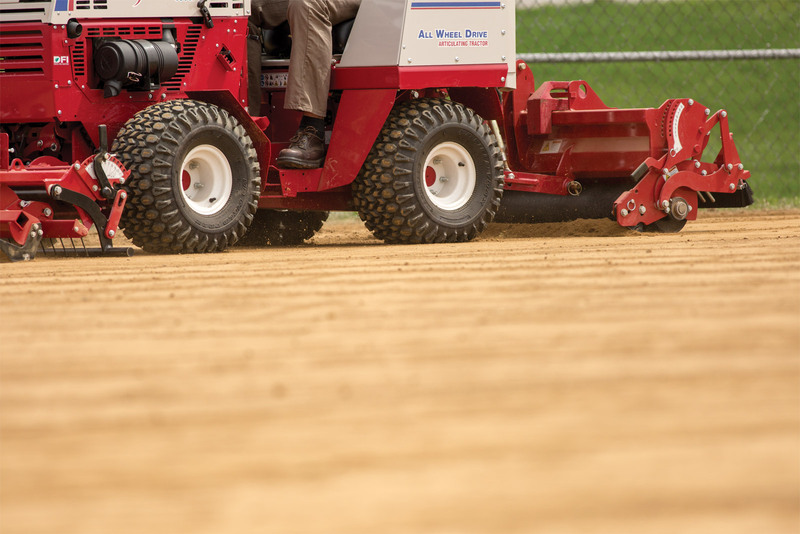 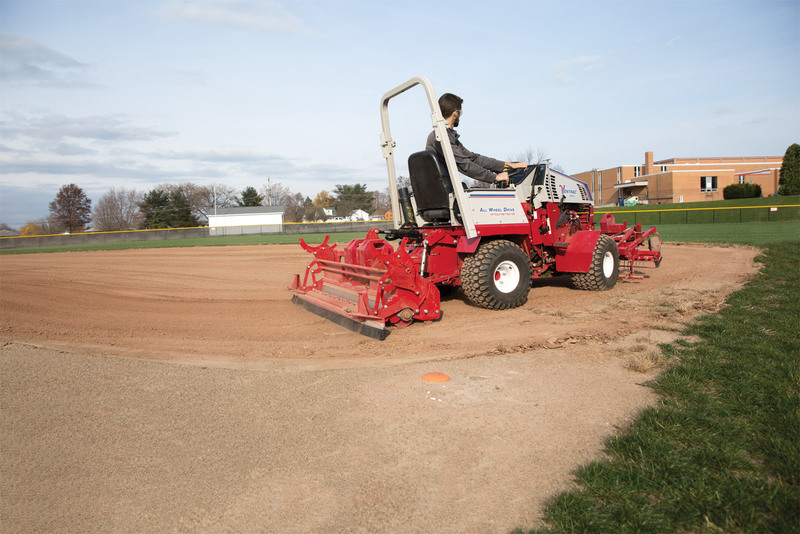 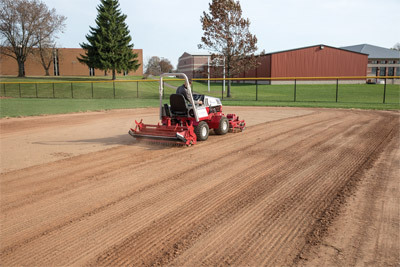 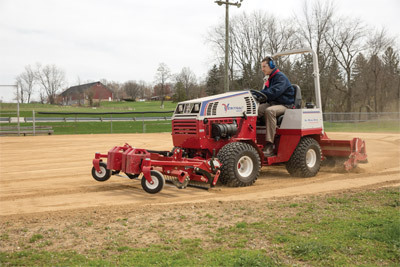 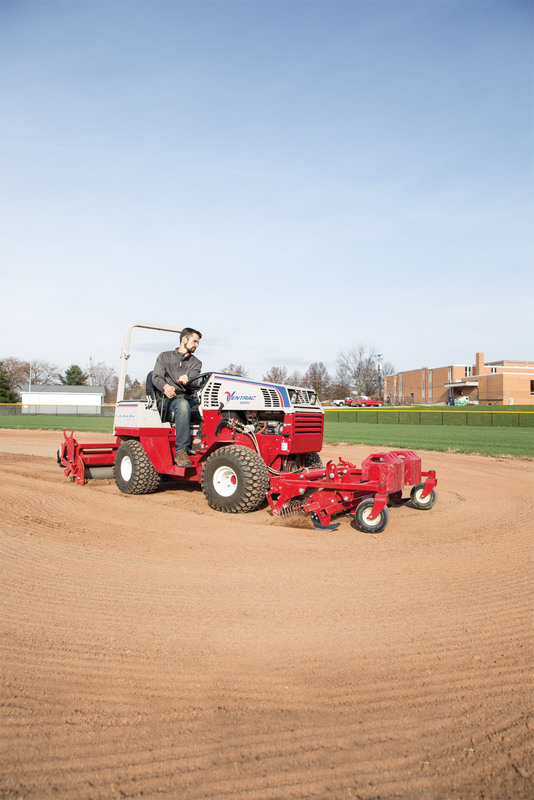 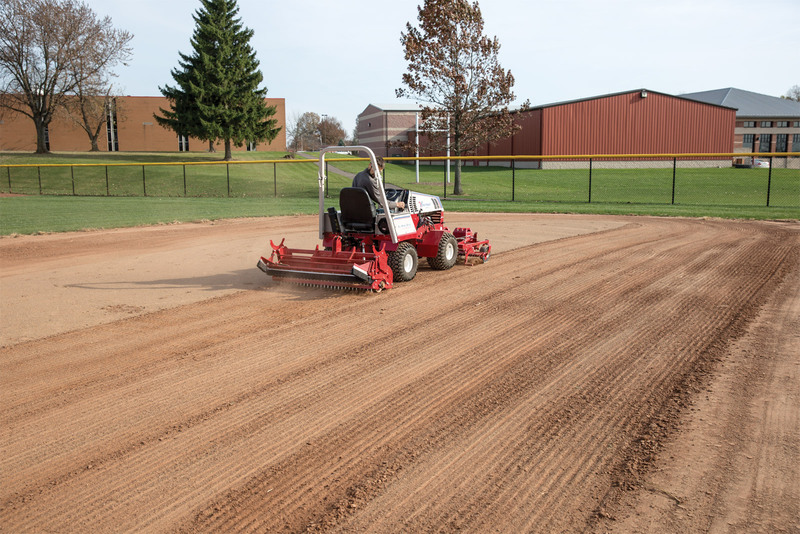 Ventrac is the solution for efficient ball field maintenance that also elevates the image and quality of the facility. 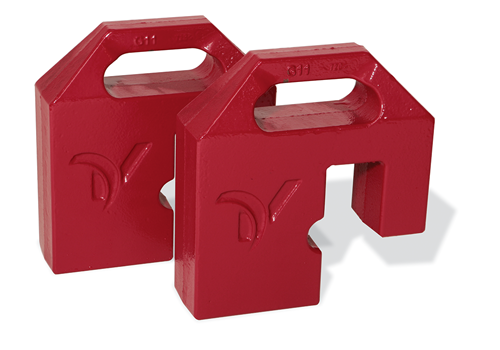 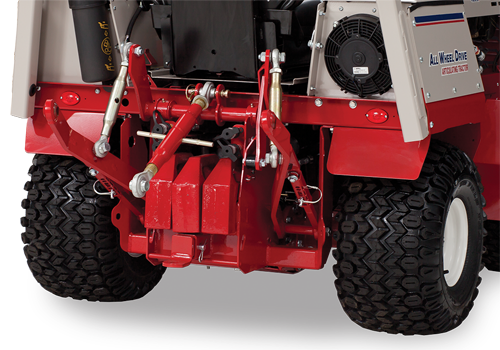 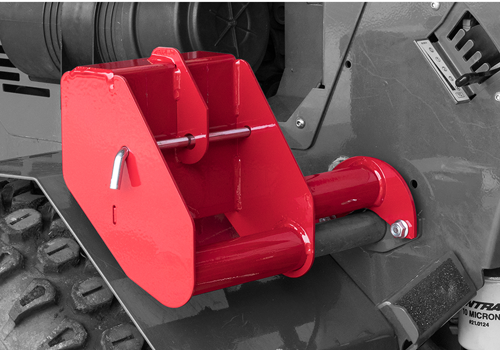 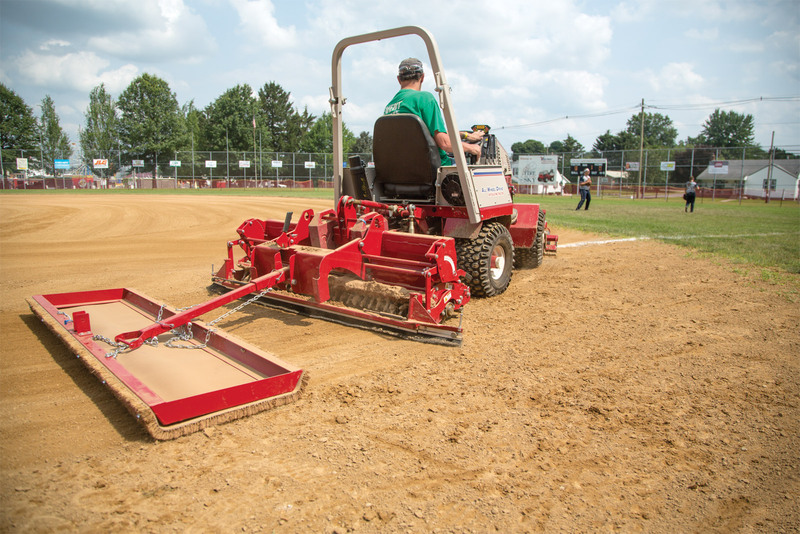 Enlarge Picture / Press Link · Closeup of Ballpark Groomer Leveling Bar - Adjustable leveling bar can be set at a certain depth or can be free to float. 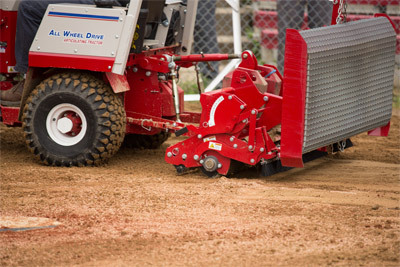 Enlarge Picture / Press Link · Closeup of Ballpark Groomer Spike Bar - Spike Bar penetrates deep into the ground to loosen and mix materials helping to dry dirt and mix in new materials. 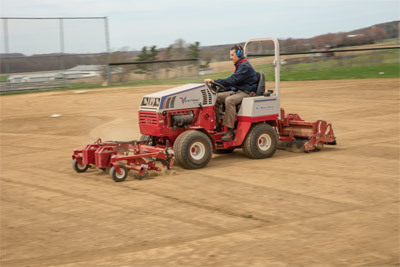 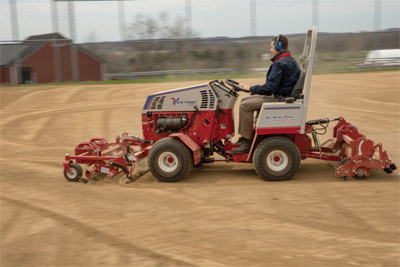 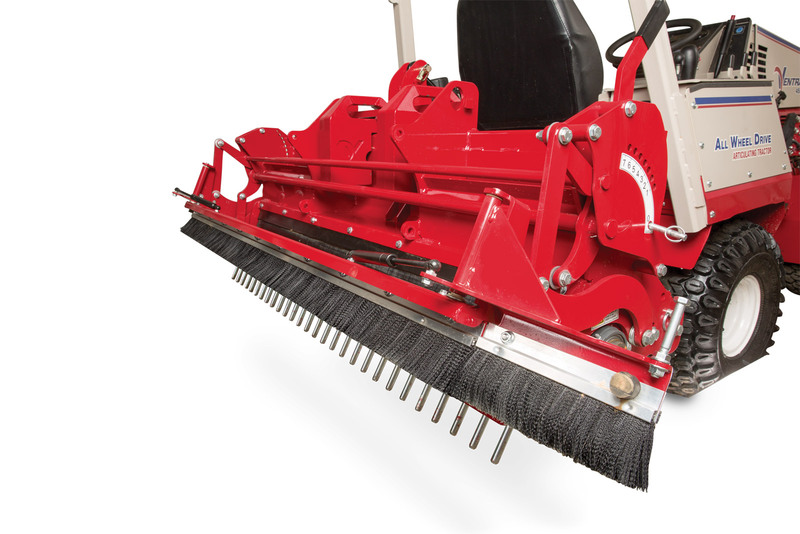 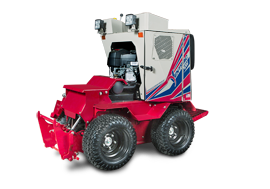 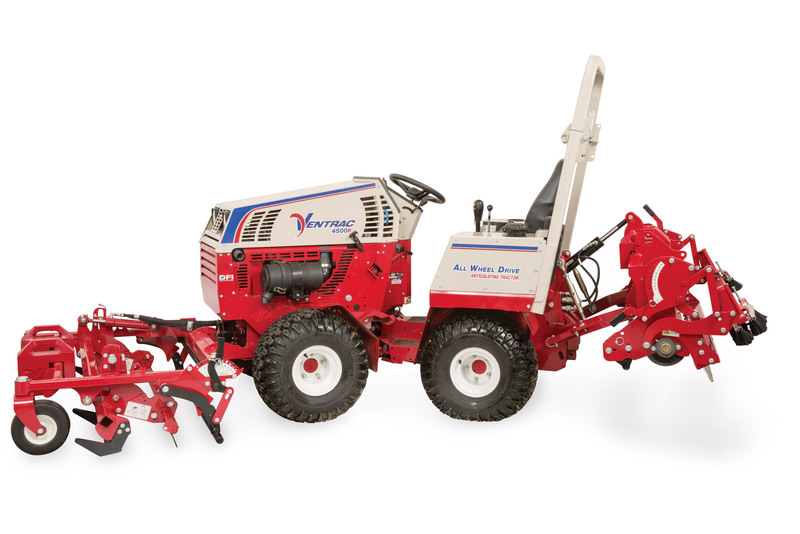 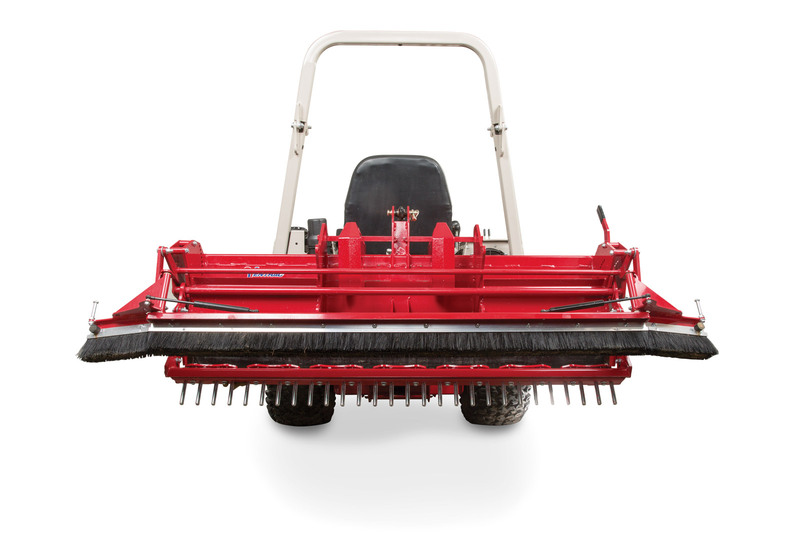 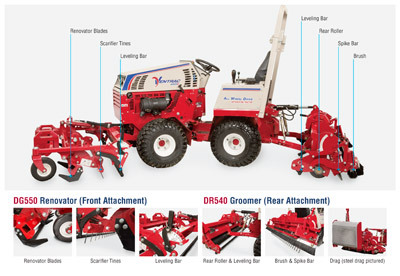 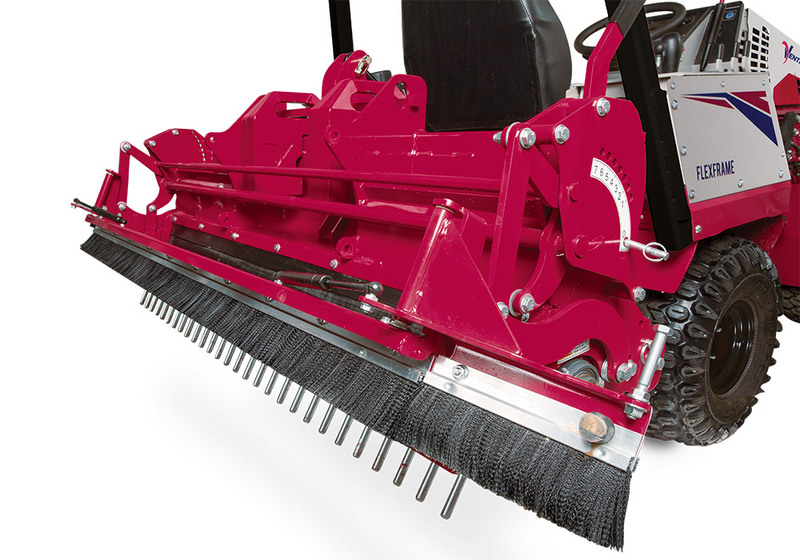 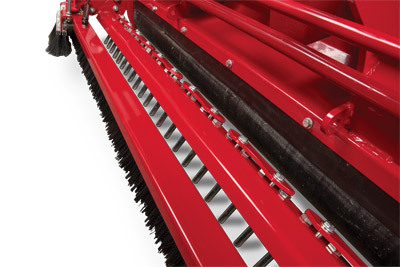 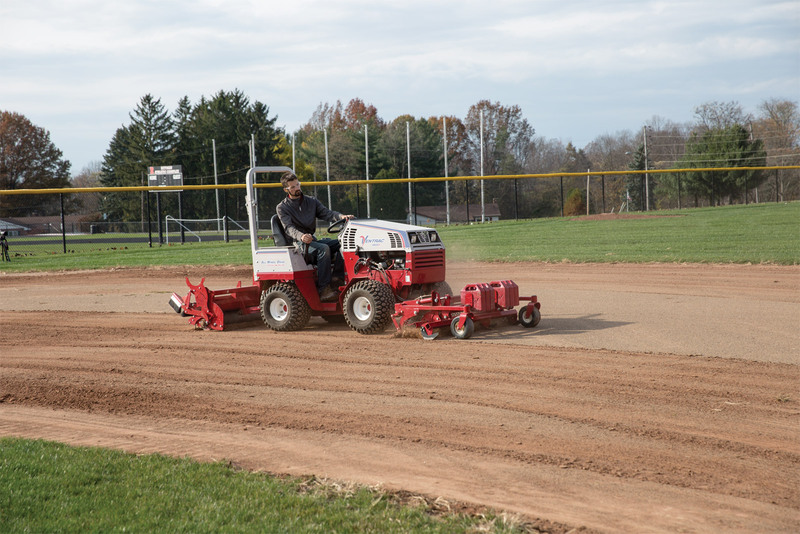 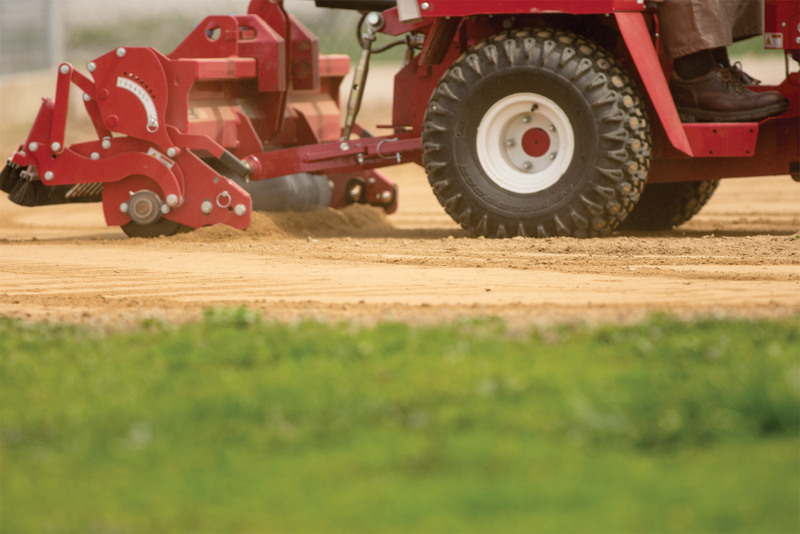 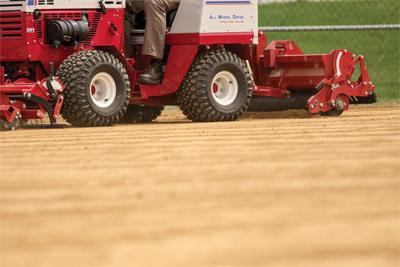 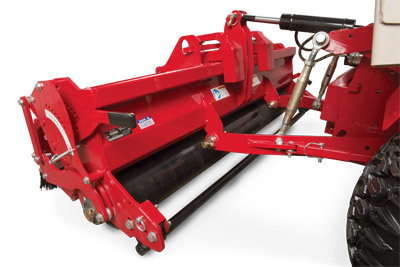 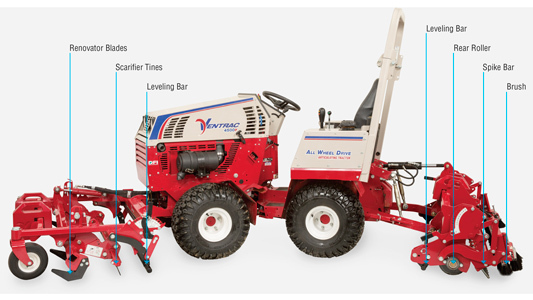 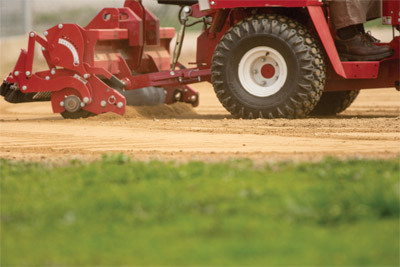 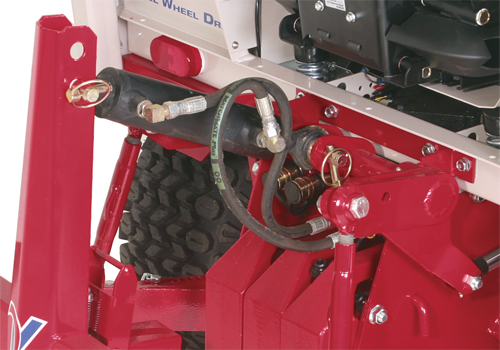 Enlarge Picture / Press Link · Ventrac Ballpark Groomer with Drag Kit - The drag kit for the groomer has a steel drag for wet conditions or the coco mat for dry fields. Enlarge Picture / Press Link · Ventrac 4500 with Renovator and Groomer - Each pass of the 4500 with the Ballpark Renovator and Groomer leaves behind a game day ready infield. 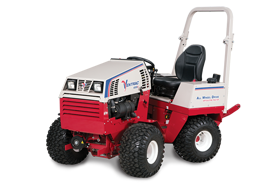 Enlarge Picture / Press Link · Ballpark Renovator & Groomer on Articulating 4500 - The Ventrac 4500 articulation allows for tighter control of the renovator and groomer for precise infield grooming. 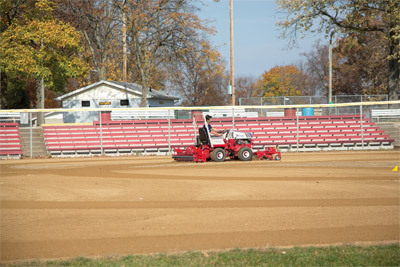 Enlarge Picture / Press Link · The Ballpark Groomer in action - One person can do all the maintenance a ball field needs in one day. 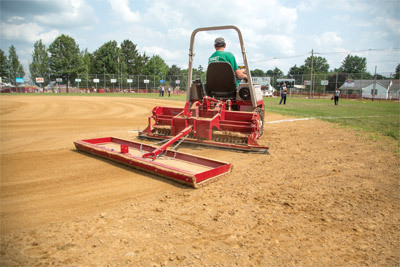 Enlarge Picture / Press Link · Closeup of Ballpark Groomer in action - The leveling bar helps distribute material from high spots to low spots for an even finish. Enlarge Picture / Press Link · Ventrac Ballpark Renovator and Groomer on a 4500 - Save a lot of time renovating and grooming your infield with a Ventrac 4500. 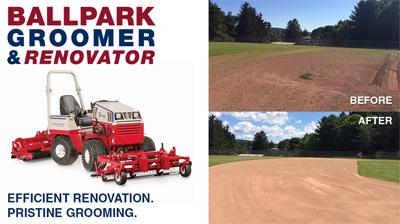 Enlarge Picture / Press Link · Ballpark Renovator & Groomer in action - In front of you, hardened dirt and dried mud. Behind you, a fresh and smooth infield. 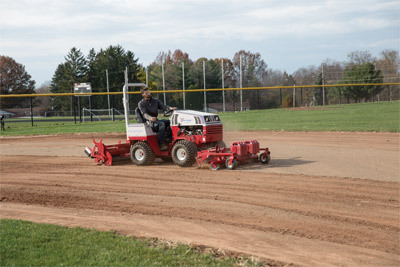 Enlarge Picture / Press Link · Ventrac Ballpark Groomer with Steel Drag Kit - The optional drag kit for the Ballpark Groomer pictured here with stainless steel mat. 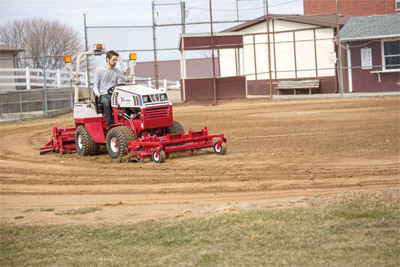 Enlarge Picture / Press Link · Ballpark Groomer with Drag Kit - Add even more finesse with the drag kit for the Ballpark Groomer for a finer finish.